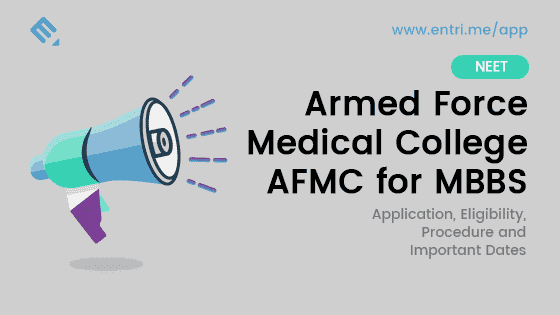 KEAM – Kerala Engineering, Agriculture, and Medical is a state level entrance examination. 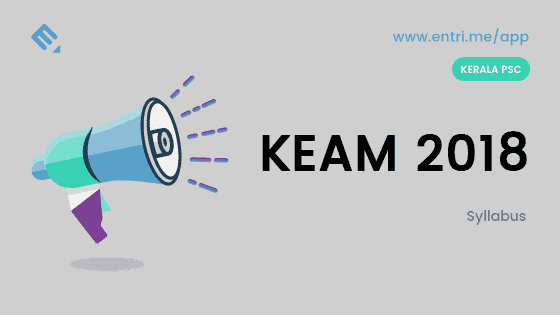 KEAM is conducted by CEE. KEAM 2018‘s Paper I (Chemistry and Physics) will be held on 23rd April 2018 and Paper II (Mathematics) will be held on 24th April 2018. 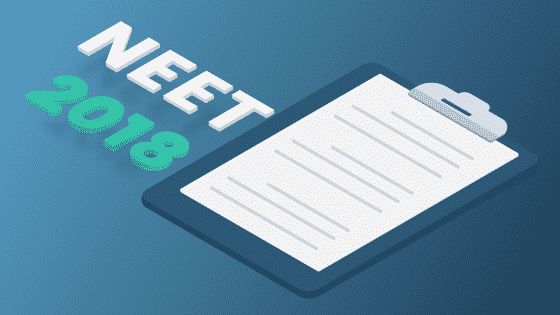 As per the latest report says: Admissions for Medical, Agriculture, Forestry, Veterinary, Fisheries courses will be done on the basis of NEET Examination. 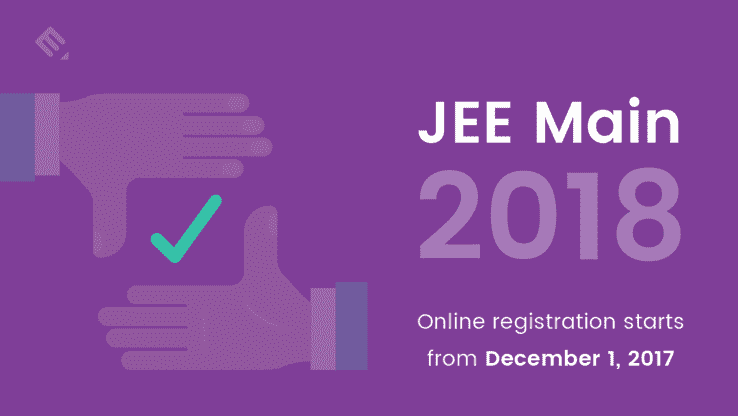 So KEAM 2018 is only for engineering admissions but the application will be available for all courses. 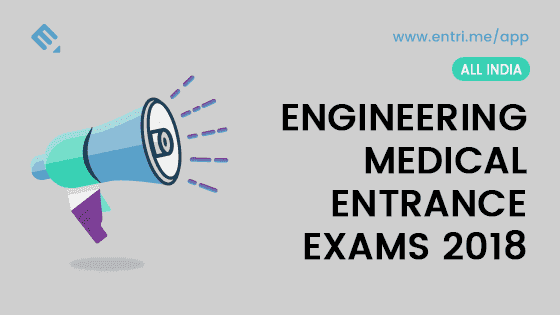 After shortlisting, admission of engineering candidates will be on the basis of scores obtained in the KEAM examination and the marks obtained in the Class 12th or its equivalent class. 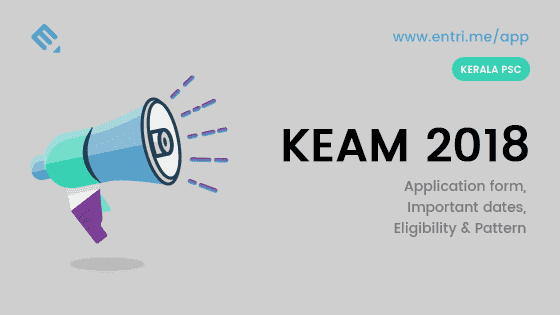 Complete details about KEAM 2018 is given below include the Application form, Syllabus, Examination Pattern, Admit card, Result, Cut off and Important dates etc. 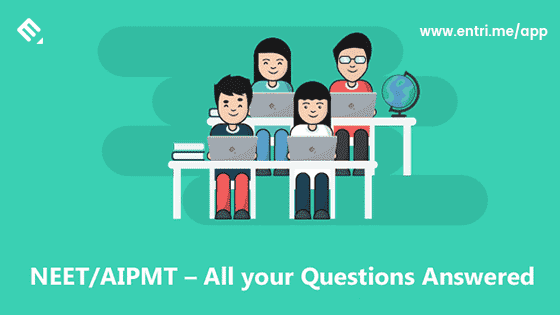 Using Entri app, you can take the mock test for KEAM exam, prepared by using previously repeated questions from the exam.